Cutting costs, especially if it doesn’t compromise the delivery of high-quality outputs, can be beneficial to any business. As a shop owner, you can save money not only through your consumables and the supplies you use, but also through improvements in your operations. Try to find ways to eliminate elements in the design that would require unnecessary welds. On a related note, do what you can to prevent overwelding. Stick to the weld dimensions specified in the drawing. Both of these steps will help you extend your welding wire supply and reduce your utility costs, as well as save time for your employees. The process you use in your shop should depend on the projects you do and the work pieces you handle. For instance, just because submerged arc welding (SAW) yields high deposition rates (about 50 lbs/hour) doesn’t mean you should do it when the projects you handle require just 5 lbs/hour. Even the most industrious employees cannot accomplish much when your very system is inefficient. Survey your process for possible ways to improve its efficiency. Check factors like wire feed speed, transfer mode, voltage and gas type. Keep yourself updated on the latest consumables, equipment and processes that could help you improve efficiency. Instead of keeping all your consumables in a separate tool room, keep some of them close to the welding point where they are within easy reach by your employees. This allows you to cut back on time and energy spent retrieving the needed supplies, improving your productivity as a result. 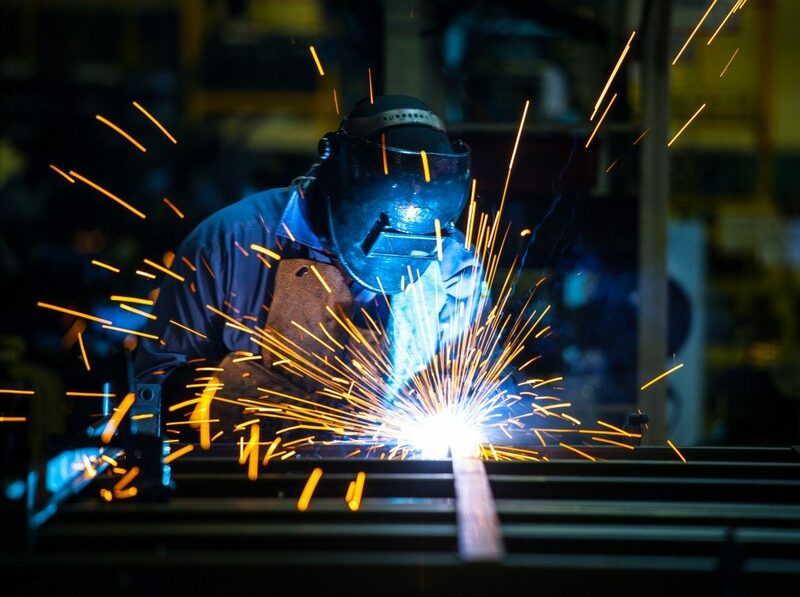 Ensuring that all the parts and work pieces to be welded are delivered in an organised manner to the welding station will help save a lot of time. This is especially helpful for projects that require many parts. Imagine if employees have to halt the welding process just to look for missing parts. Even the most highly trained human worker will need to rest after several minutes of continuous work. Robots do not need to rest even after extended period of use. This and outcomes such as increased worker safety and augmented weld consistency mean robots can help your shop save money while squeezing in opportunities for added value and revenue. Maintaining your equipment can cost time and money, but these are resources well-spent. Lack of maintenance can destroy your equipment, repairing or replacing which can easily become costlier than keeping them in good shape. Data from the U.S. indicate that disabling, non-fatal injuries cost up to $250 billion in direct and indirect workers compensation. That said, investing in measures that would improve the safety of your workers means avoiding having to spend more on treatment and recovery, as well as the indirect costs incurred from your workers’ absence due to injury. Saving money is essential to running a business. 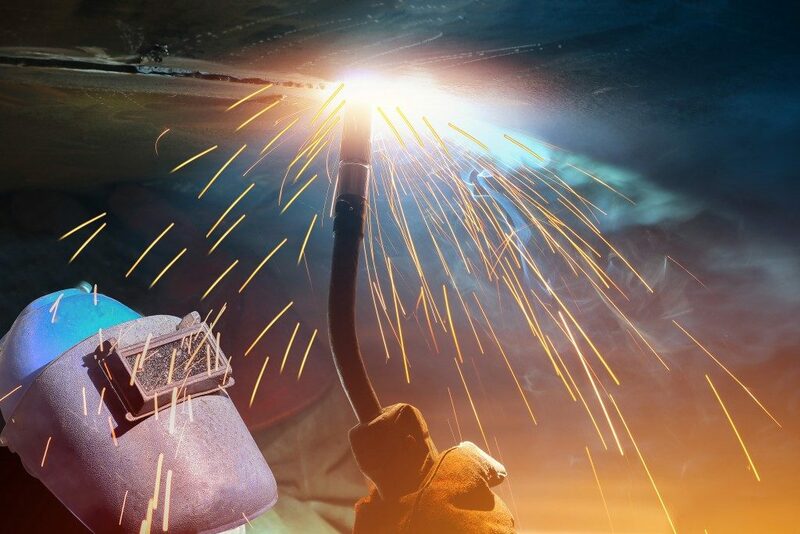 There are many opportunities to save in the welding sector. It is up to you to examine which strategy you can follow for your business without reducing the quality of the results you deliver to your customer.